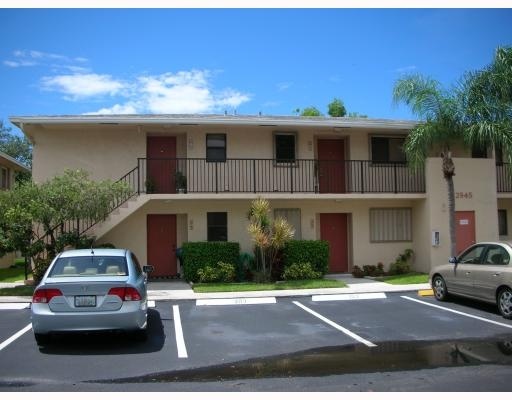 Middle River Homes Condominiums has always been a well maintained, well managed condominium, on the Middle River facing Wilton Manors. Two bedroom Two Bath Condos, 112 of them of to be exact, all the same floor plan. Some Condos on the river, some Condos on the gardens and some Condos near the pool. Don't let the size of the units scare you away at 900 sq. feet, they are fully equipted including full size washer and dryers. This property has always been immaculately maintained. At Eric Miller and Associates, "We're here to help" with your next Middle River Homes Condominium purchase or sale. Contact us directly at (954) 383-8170.